Taxiwaala gets a release date. Vijay Deverakonda starrer 'Taxiwaala' has got its new release date. The film will be releasing on November 17 a day later than Ravi Teja's 'Amar Akbar Antony'. Vijay Deverakonda wrote on social media, "Release date announcement - #Taxiwaala will now arrive Nov 17! Driver arriving a day late, but driver promises a fun ride to the destination!" Directed by Rahul Sankrityan, this film is produced by SKN. The film is a thriller and will be Vijay Deverakonda's third one this year. NOTA to release before Taxiwaala? 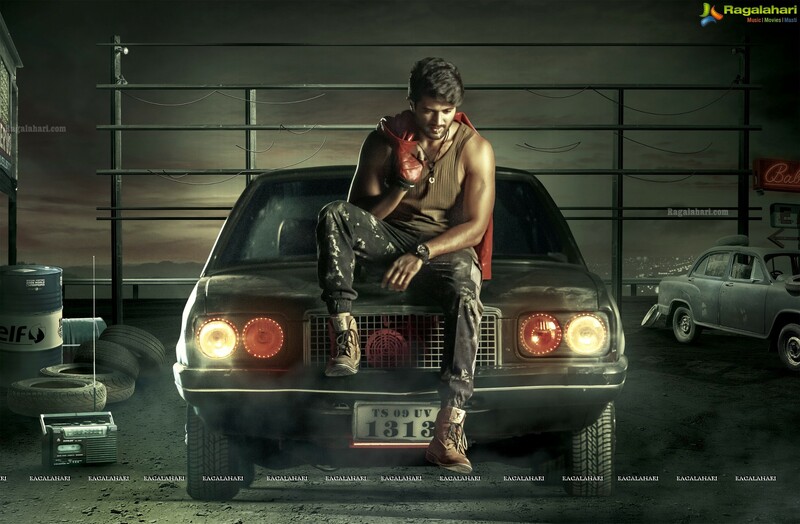 Taxiwaala release postponed to June? There might be a sequel to Arjun Reddy! Will Taxiwaala be another treat from Deverakonda?